That social commentary disguised as entertainment tackled some of the most pressing issues of Serling’s day. “It dealt with human issues which I guess is why it’s lasted so long, because it dealt with racism and mob mentality and scapegoating and things that are still very, very prevalent and relevant today sadly,” said Anne. 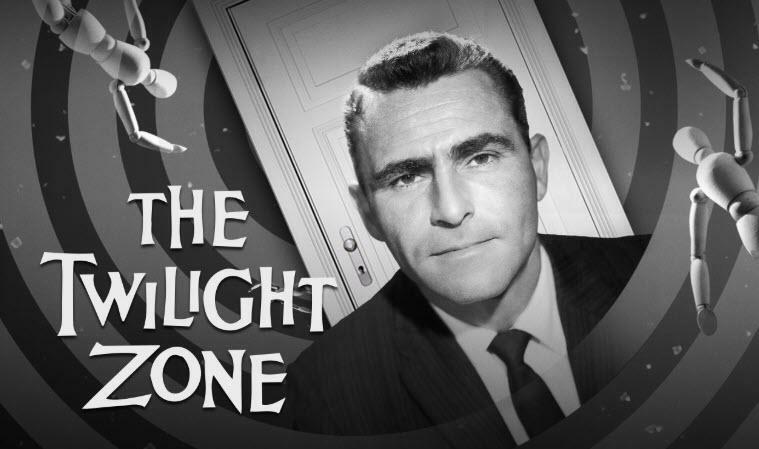 The Twilight Zone was the first, and possibly only, TV series to deal on a regular basis with the theme of alienation—particularly urban alienation.... Repeatedly, it states a simple message: The only escape from alienation lies in reaching out to others, trusting in their common humanity. Give in to the fear and you are lost.